the first time I attended an NA meeting ..
What struck me more than anything was their honesty. There wasn't a hint of judgment or pretense .. a sheer determination to live in the moment. During every meeting .. time is carved out to celebrate sobriety .. with a colored coins or keychains given to mark the milestones. “White .. Mom .. the international color of surrender. It's given to anyone who comes to their first meeting .. is back after relapse .. or simply wants to give up their old ways for new. A year or so ago I was in the best shape of my life and on my game. I thought .. it's ok to have this treat every now and again .. or maybe I won't need to be as diligent. Though my weight hasn't changed dramatically .. my body comp sure has. In the mean time .. it's day 2 of detox. I've always thought it boring .. drinking it more because I know I should .. rather than something to be enjoyed. That is, until I walked into my coach's house one evening last week. On her counter sat the most beautiful glass container .. filled with water, ice, fruit and herbs ..
ps: Life lesson #6789 .. a husband whose wife gives up sugar and caffeine (at the same time!) .. is worthy of incredible respect. pps: The following two recipes have been our favorites to date. Thank you for the story and congrats on absolutely stunning photographs! Beautiful, meaninful blog. Brought tears to my eyes and then a smile to my face. Thank you. Beautiful, inspiring post! 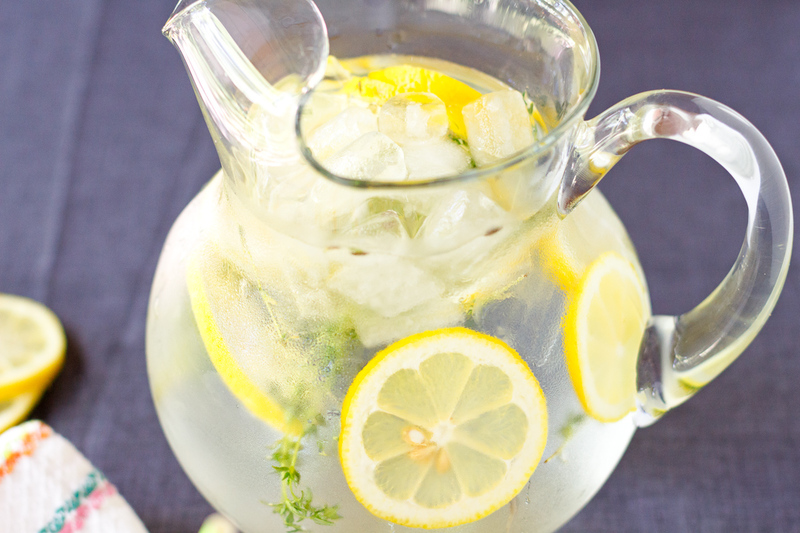 I’m saving these flavored water recipes to make soon…they look so refreshing! I never drink enough water; this will definitely help! 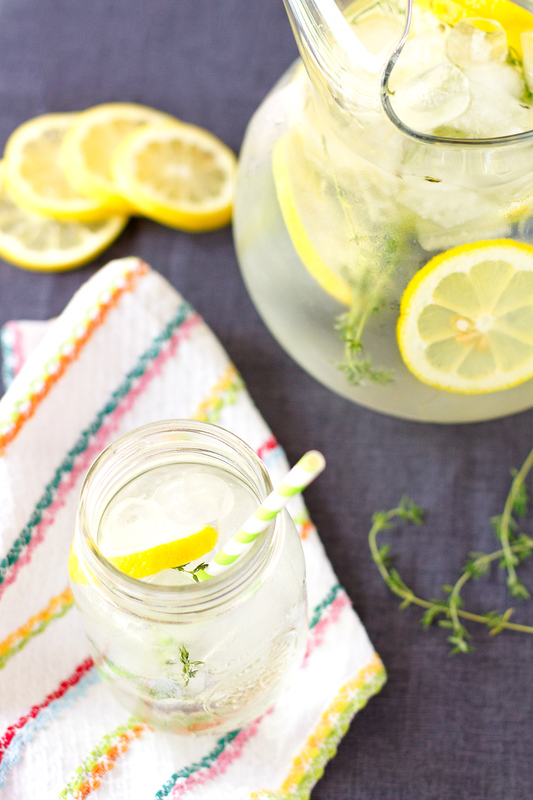 I’m always trying to drink more water and those recipes look perfect! And thank you for the beautiful story as well. I love flavored water! Can’t wait to try this! I need to try the strawberry and basil water I love both ingredients!!! Thank you for sharing I never drink enough so this will help! I hope your detox is a success. And what a beautifully written post. 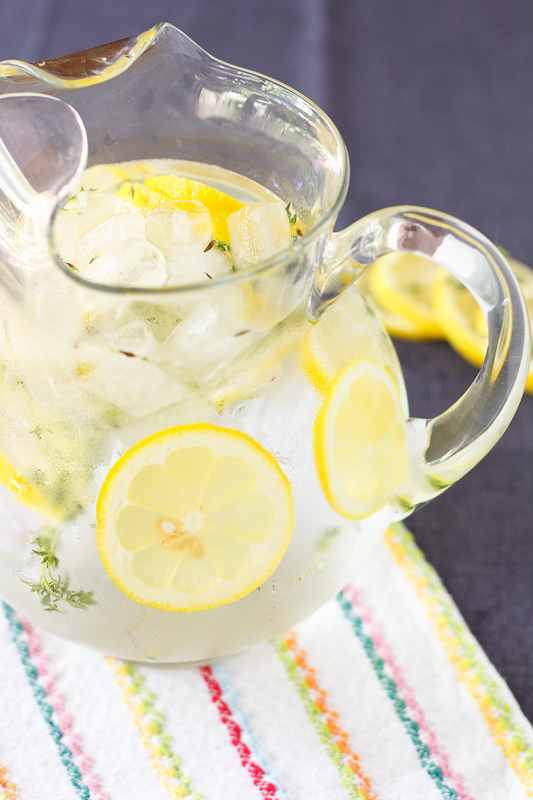 I have a major thing for flavored water and this recipe looks great! Lemon is my fav!! Thank you for sharing!! Looks so refreshing – & it would probably help me drink more water which lord knows I need help with! I love putting cucumber and lemon in my water! It’s so refreshing and helps me keep up on drinking water. I need to trying adding thyme! How inspiring. I think it’s amazing that you have such motivation, I wish you good luck on that run! You’re going to be amazing for sure. 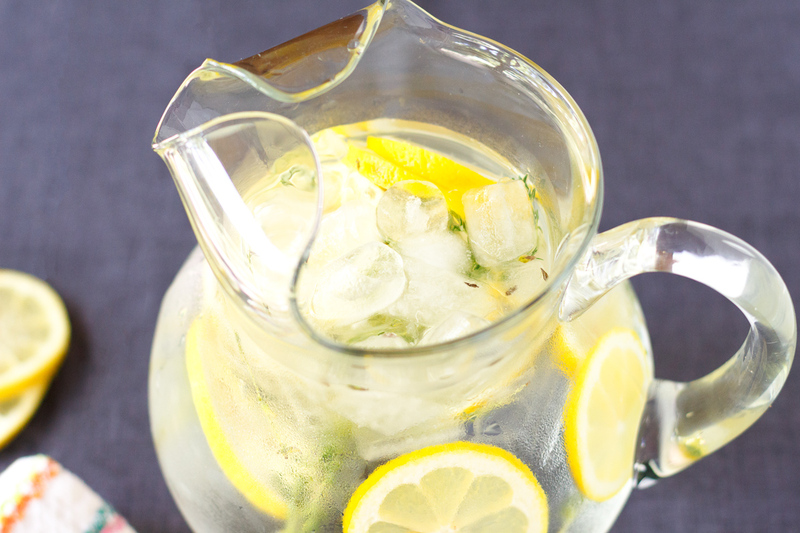 The lemon water is always nice, I’ve never added thyme on mine, so this recipe is a keeper! Love that strawberry and basil combination. Drinking more water is on my list of things I must do this year. I think the strawberry and basil would be an interesting combination to try. Thanks for sharing your story. who would think this was so good? now i know more effective ways to have water.. very resourceful. thanks. 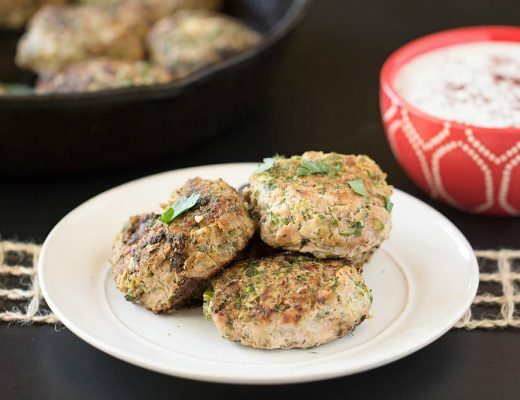 Strawberry and Basil sounds like a terrific combo – two of my favorite foods! As an added benefit, I think the combo could also aid in boosting metabolism. Your story is so inspiring, heart-warming and motivating. Hope you’ll be successful with your 8 week run. I love flavored water as well as they make it more appetizing and enjoyable to drink water. Thanks for your recipes, will be doing just that tonight. I love flavored water. It’s one of the only things I drink. I used to be completely addicted to soda and highly caffeinated/sweetened drinks. Two years ago, I made the switch to get it out of my life. Since then, fruit and herbs are always in my freezer to be added to a pitcher or glass. I liked your style of writing when you start your posts with stories in the beginning. Also, I love flavored water and I also make Strawberry & Basil Flavored Water on the weekends mostly!